Summerfest is a family friendly outdoor music festival held in the beautiful Sacajawea Park which is bordered by the Yellowstone River. Enjoy the music, dancing, crafts and food. Montana Whitewater. PO Box 1552, Bozeman, Livingston, MT . Phone: 406-763-4465; Toll-free: 1-800-799-4465. Brant Oswald Fly Fishing Services. 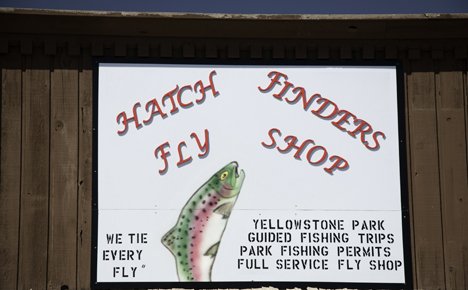 117 S. 9th Street, Livingston, MT 59047. Phone: 406-222-8312; Cell: 406-223-2047. Yellowstone Gateway Sports. 1106 W. Park Street, Livingston, MT 59047. Phone: 406-222-5414; Toll-free: 1-888-222-5414. Sierra Safaris Wilderness Tours. Box 963, Livingston, MT 59047. Phone: 406-222-8557; Toll-free: 1-800-723-2747.